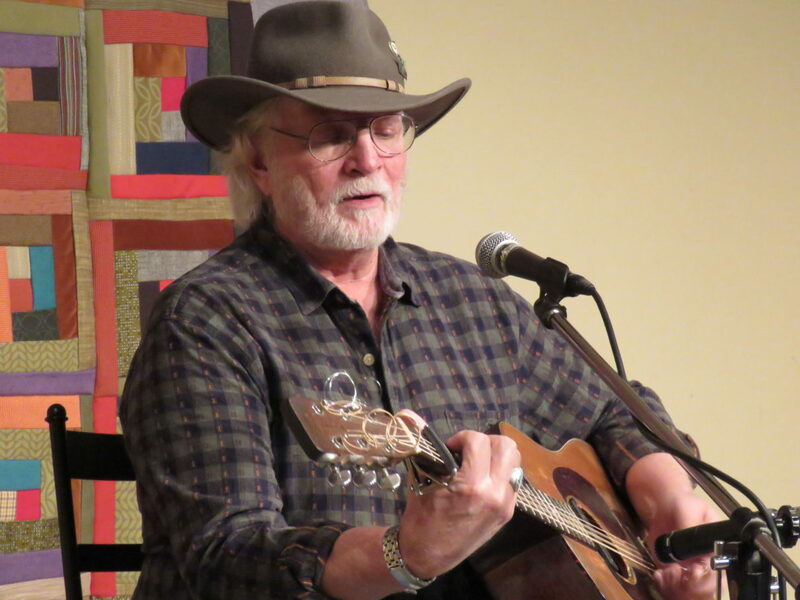 For over forty years, Bill Staines has written and performed award winning folk music. Singing mostly his own songs, he has become one of the most popular and durable singers on the folk music scene. He performs nearly 200 concerts a year logging over 65,000 miles annually. He weaves a blend of gentle wit and humor into his performances. You can hear Bill singing on Garrison Keillor's A Prairie Home Companion, HBO's award winning series Deadwood, and Public Radio's Mountain Stage. He has recorded 27 albums including his most recent release, “Beneath Some Lucky Star,” which was released 2012.